Classic Peanut Butter Cookies! Straight from my mom’s recipe box, these are the BEST peanut butter cookies – they are easy to make and stay wonderfully soft. It goes without saying that this staple recipe deserves a place in everyone’s kitchen! Sure, there are tons of other amazing cookies out there (hello shortbread, thumbprint, snickerdoodles, snowballs, and macaroons, to name a few), but these four are the essentials. They’re the cookies that always show up on cookie trays, the ones that everyone’s family has multiple recipes for, are easy to whip up, and evoke the most nostalgic cookie memories. Of these, I’ve always had the softest spot for peanut butter cookies. 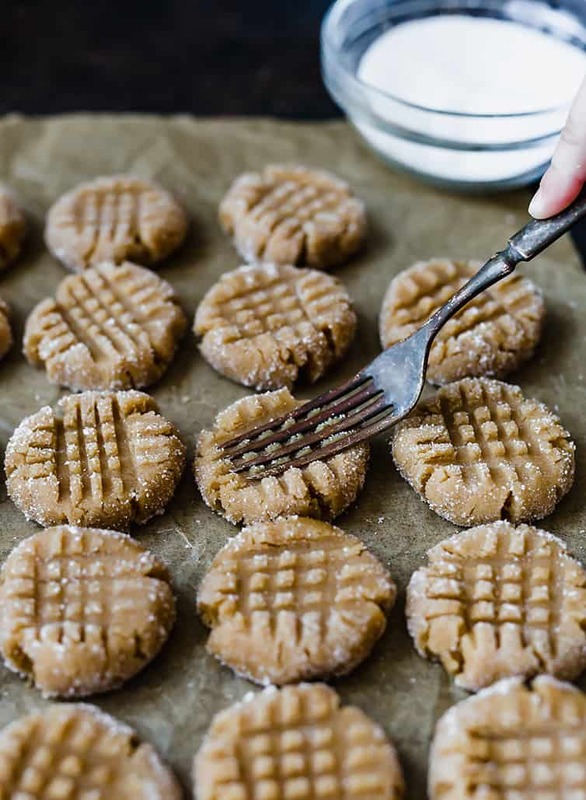 There’s just something about those crisscross-laced cookies loaded with peanut butter and rolled in crunchy sugar that makes me remember sitting in my mom’s old kitchen and licking the beaters, helping her roll those balls of dough and pressing the tines of a fork on top. 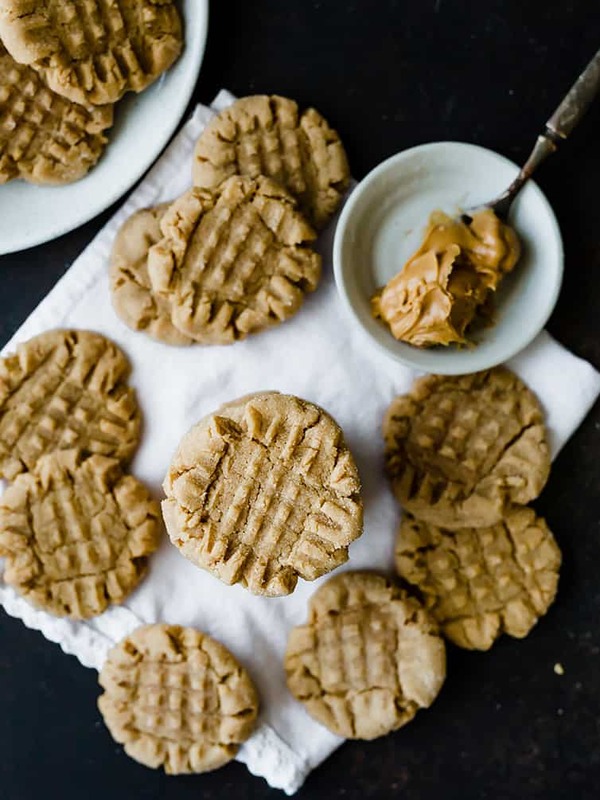 I might be biased, but I think these are the BEST peanut butter cookies! Good news – it’s easy! This recipe is straight from my mom’s recipe book, and the one we’ve been baking since I’ve been a little girl. I would venture to guess that it came from the back of a jar of peanut butter back in the day, but she doesn’t have a source listed anywhere. It’s a simple list of ingredients – flour, baking soda, salt, peanut butter (of course!) brown sugar, shortening, milk, and vanilla. 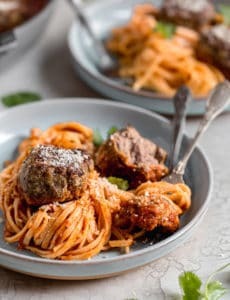 It takes all of five minutes to mix them together, then you roll the dough into tablespoon-size balls of dough, roll them in granular sugar, then press the tines of a fork in a crisscross pattern on top. Peanut butter cookie dough is a bit dense, so pressing down on them helps to flatten them a bit so they bake more evenly. And, bonus! 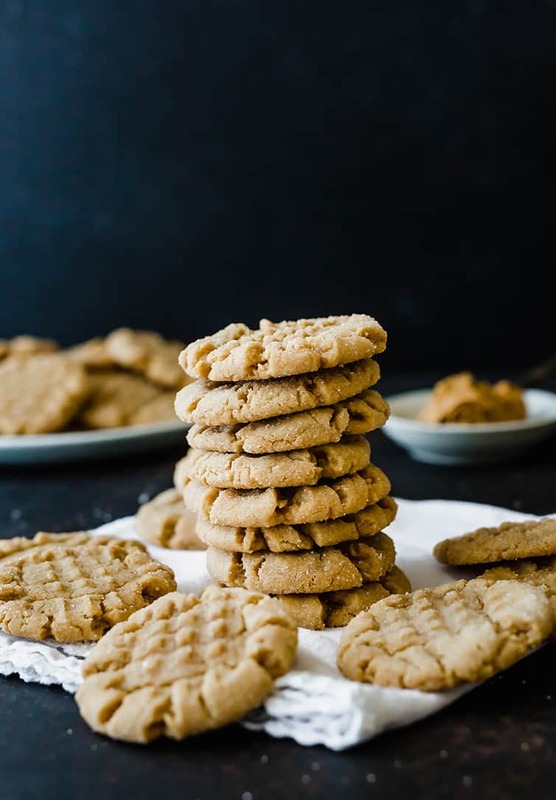 Since this is a traditional characteristic of peanut butter cookies, you’ll always be able to spot them on a cookie tray without having to ask what kind of cookie it is! Shortening keeps the cookies from spreading too much, keeps them from being crumbly, and ensures that they are nice and soft. Replacing it with butter would significantly alter the texture of the cookies and I beg you not to do it. They do now make butter-flavored shortening that I’ve used from time to time if you’re worried about the flavor. Yes! They freeze exceptionally well. You can freeze the balls of dough (roll in sugar and crisscross before baking), or you can freeze baked cookies. Keep either in the freezer for up to 3 months and then enjoy! 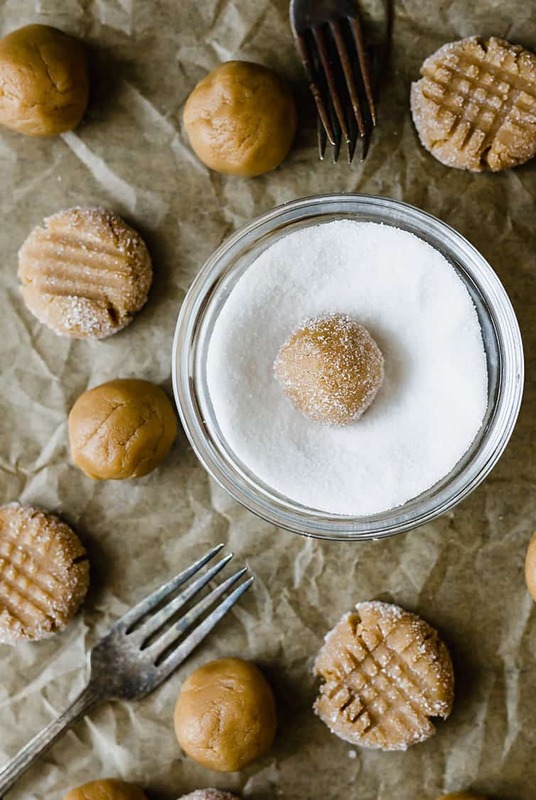 Peanut butter cookies without eggs – If you know someone with an egg allergy or have a vegan friend, check out these egg-free peanut butter cookies. 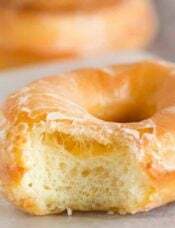 These are also made without brown sugar or regular granulated sugar. Peanut butter cookies without flour – These flourless peanut butter cookies are super easy and packed with tons of peanut butter flavor! Peanut butter cookies with 3 ingredients – Another classic! Old-fashioned 3 ingredient peanut butter cookies could not be simpler to make. Peanut butter cookies with chocolate chips – I have a favorite peanut butter-chocolate chip cookie recipe here! 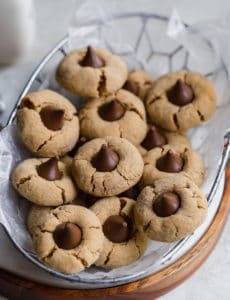 Peanut butter cookies with kisses – The iconic peanut butter blossoms made with Hershey’s kisses – a Christmas staple. Peanut butter cookies with oatmeal – One of my favorite cookie recipes is peanut butter-oatmeal chocolate chip cookies – feel free to omit the chocolate chips if you’d like! No bake peanut butter cookies – You can make old-fashioned peanut butter no bake cookies or a simpler 4-ingredient no bake peanut butter cookie recipe. So there you have it – peanut butter cookies in all of their wonderful, delicious glory. Next to chocolate chip cookies, these are the ultimate cookie comfort food for me. 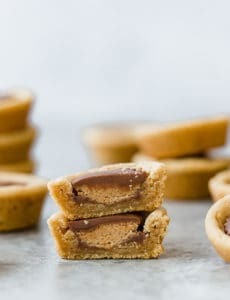 They are incredibly easy to make and belong on every single Christmas cookie tray, wedding cookie table, and after school snack plate from now until the end of time. Classic peanut butter cookies! Straight from my mom's recipe box, these cookies are easy to make, full of peanut butter flavor, and super soft. 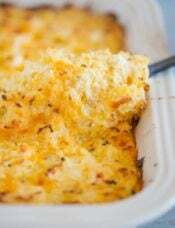 Preheat oven to 375 degrees F. Line baking sheets with parchment or a silicone baking mat. In a mixing bowl, combine the peanut butter, shortening, brown sugar, milk and vanilla. Beat at medium speed until well blended, about 2 to 3 minutes. Add the egg and beat just until blended. Reduce speed to low and add the dry ingredients to the creamed mixture gradually, mixing just until combined. Put the granulated sugar in a small bowl. Scoop a tablespoonful of dough and roll into a ball between the palms of your hands. Roll the dough into the sugar and place on the baking sheet, about 2 inches apart. Dip the tines of a fork into the sugar and make a crisscross pattern on the cookies, flattening them slightly. 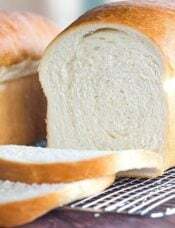 Bake for 7 to 8 minutes or until set and just beginning to brown. Cool 2 minutes on baking sheet before removing to a wire rack to cool completely. The cookies can be stored in an airtight container at room temperature for up to 1 week or frozen for up to 3 months. 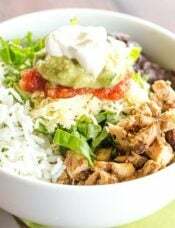 This recipe was originally published on June 9, 2009. These look exactly like the cookies my mama made when I was a kid. I can’t wait to try these! Yum, my honey loves peanut butter cookies.. I can’t wait to try this version for him! I just summed the article…did not see the part that said to not use butter. I used butter. The batter was a bit too moist, so I added a little more flour. Cookies did not spread out as I feared they might. They cooked just right and came out soft and buttery. Delish! INCREDIBLE. This will be my PB cookie recipe for life.Thanks! Added Mini Reese’s Pieces and milk chocolate chips. AMAZING!! Hi Kathy, It is in the ingredient list – 1/2 cup. Looking at the video for Peanut Butter Cookies. What shortening do you use? Hi Brenda, I use regular Crisco shortening. Enjoy! I haven’t made peanut butter cookies in decades! My eldest is your age and I’m pretty sure I haven’t made them since she’s been on the planet. That needs to be remedied soon! what brand of peanut butter do you use for these cookies? Hi Jen, Jif and Skippy are my favorite for baking! I made your PB Oatmeal CC cookies just yesterday..so delicious. I substitute Trader Joe’s mini peanut butter cups for the chocolate chips. The more peanut butter flavor the better is my philosophy. 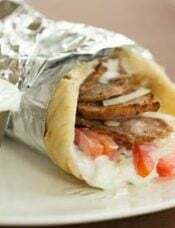 The only problem is that the container holds more litte cups than the recipe calls for so the tempation to eat the leftovers is very hard to resist. I was just looking at peanut butter cookie recipes for the kids and I to make. I remember standing by my mom making the crisscross pattern with my fork. 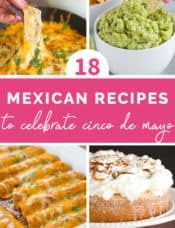 My kids love to help so this sounds like a great recipe to try. is 375 degrees in Fahrenheit or Celsius? I’m also assuming its 1 3/4 cup of flour? A family member asked for peanut butter cookies. I did not have a good recipe, so of course I turned to you. As always you came through for me. These cookies are terrific. They are delicious, and they stay soft. Thank you for another keeper. These were really delicious! Thank you! If any one is afraid of shortening, I use palm oil shortening which is all vegetable oil and non-hydrogenated (and contains no trans fat). My favorite is an organic one made by Spectrum which I get in my local Fred Meyer. Admittedly, I don’t use it a lot, but there are some recipes which are difficult to replicate without it, and so far it acts exactly like hydrogenated shortenings (as it contains no water like butter does). Recently I’ve read that palm tree oil may be contributing to rain forest woes. Sigh. You just can’t win! At least I use it very sparingly.